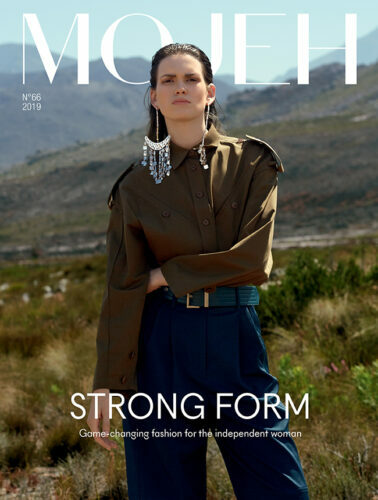 In recent seasons of fashion’s ever-changing sphere, the region has garnered buzz for its impressive take on fashion and most importantly, merging elements from the east and west. 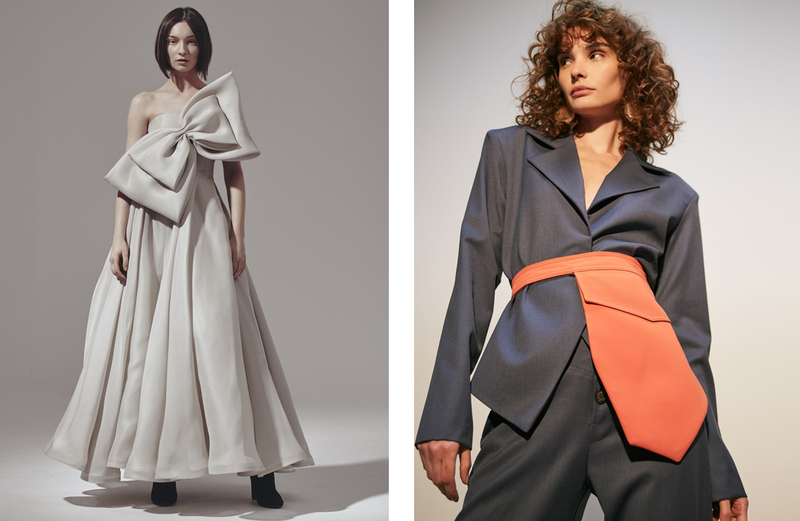 Proudly having a roster of Middle Eastern talents that are currently making it to the top, e-commerce platform Moda Operandi, are highlighting some of the regional names to invest in with their latest trunk show, titled ‘The Middle East Designers To Know’. And, two of our favourite regional designers, Lama Jouni from Lebanon and Bazza Alzouman from Kuwait, are included in the directory. 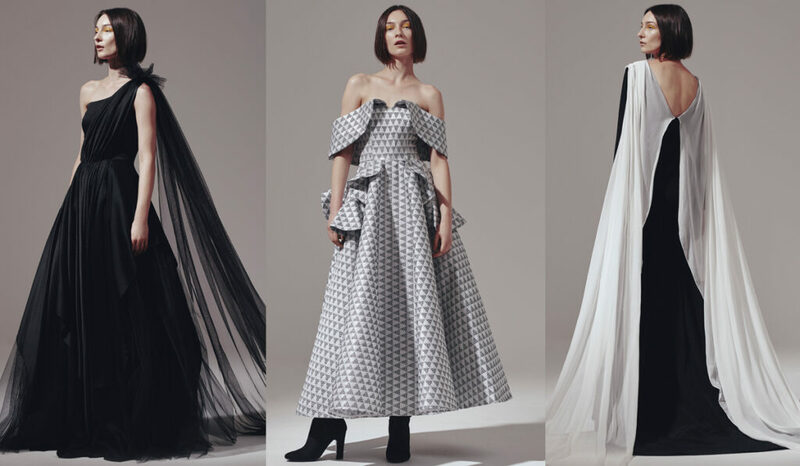 As part of Moda Operandi’s new trunk show, you can now get your hands on some of Lama Jouni’s achingly cool Autumn/Winter ’19 silhouettes before anyone else. Synonymous with striking propositions, luxury tailoring and minimalist silhouettes, the new collection is bound to become a staple selection in your wardrobes. And, we’re probably going to spot some of her newest designs on her growing list of celebrity fans. This includes Rihanna, Bella Hadid and Alessandra Ambrosio. 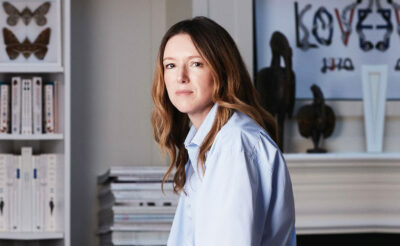 Known for supporting emerging brands, the luxury online retailer has joined forces with Bazza Alzouman for their latest trunk show. No stranger to the fashion scene, the 2014-established Kuwaiti brand has an expertise on merging couture and eveningwear. 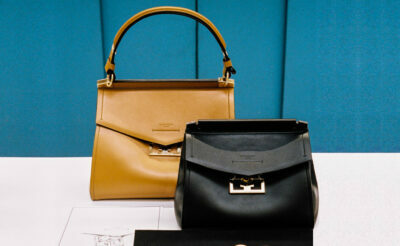 There will be nine pieces available – all that speak volumes of elegance, femininity and glamour. Is there a greater feeling than seeing your favourite Middle Eastern brands making it to the top? We think not. Lama Jouni and Bazza Alzouman’s A/W19 collections are available for pre-order from now until April 30, 2019, on modaoperandi.com. Also, take a look inside Madiyah Al Sharqi’s S/S19 collection pop-up boutique at Facilité.